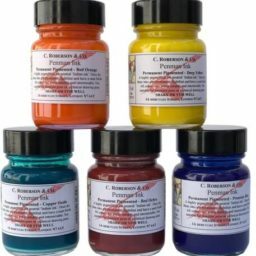 Charles Roberson opened his first shop in London in 1810 and throughout its long history Roberson have made and supplied a wide range of high quality artists’ materials and equipment. 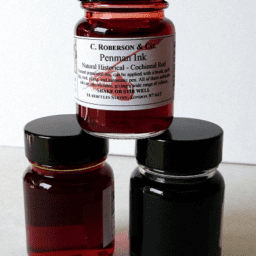 Penman inks continue this tradition of quality by harnessing modern technology, traditional (secret) recipes and natural materials. 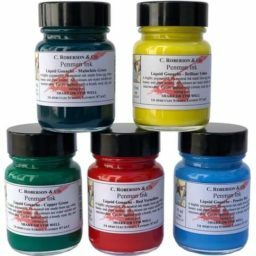 These inks offer a ranges of distinctive inks for the discerning calligrapher and artist.